The "Goddess of free-base" is often touched but never held. It is estimated that over one million people in the United States use free-base cocaine, at least occasionally. 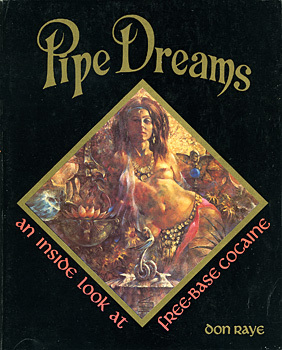 This book was written to inform the public about free-base cocaine's pleasures and hazards. Let's smoke what we want, but let's know what we're smoking.